The quick and easy way to create rocking waves. 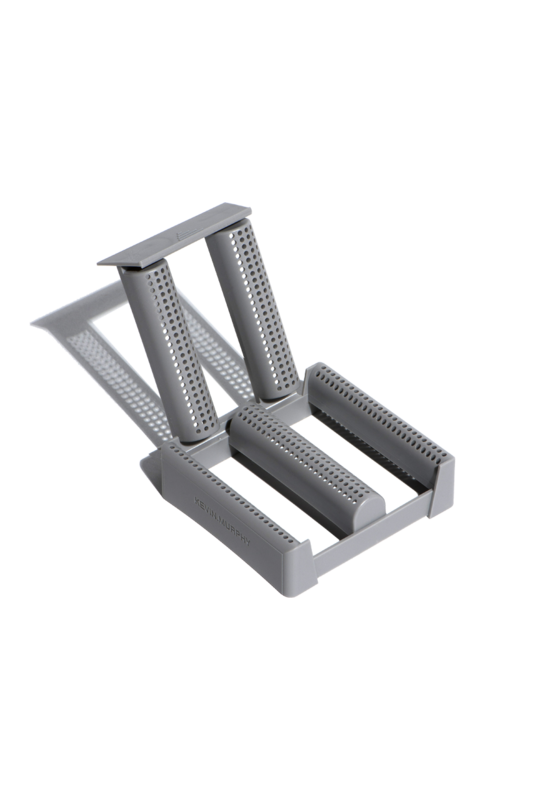 Our renowned, multipurpose WAVE.CLIP revolutionises the way waves are created. Not only does it help smooth frizz and flyaways on naturally curly hair, it also creates smooth, red carpet-worthy waves on straight hair by adding soft movement without the frizz!